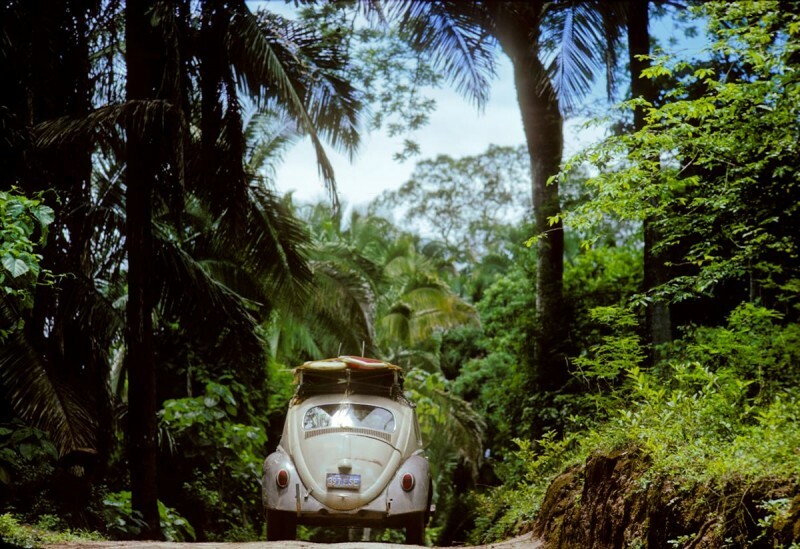 We couldn't do the Apollo moon walk, yet the VW Bug was our own 'space capsule' geared for exploration of another kind. 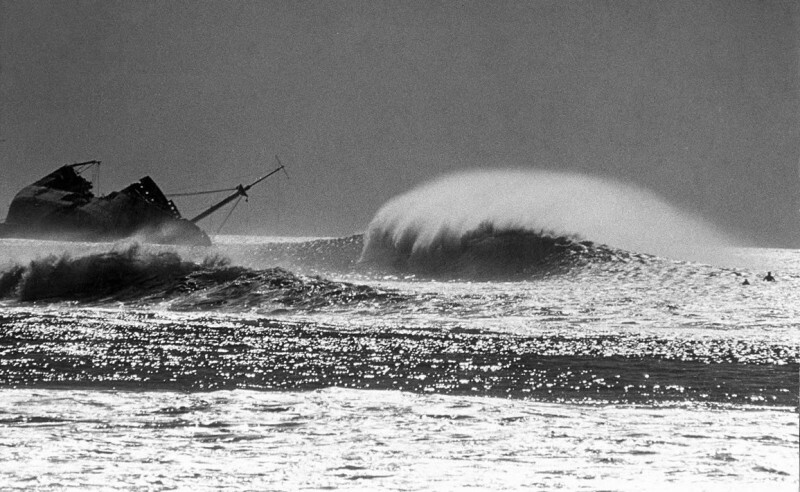 The essential condition for surf-travel-adventure is an overwhelming desire to go, and in that regard we were ready. 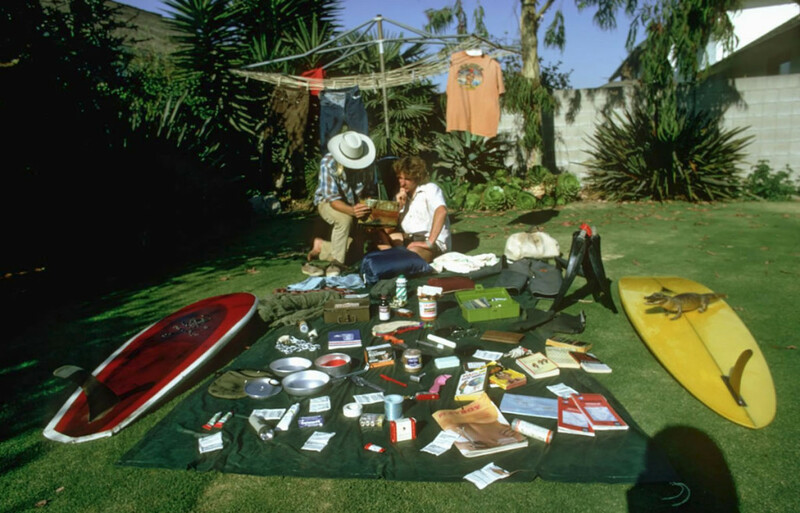 At that time and place California seemed wide open to any surfer with a tank of gas, a towel and some street smarts. We had two out of the three. 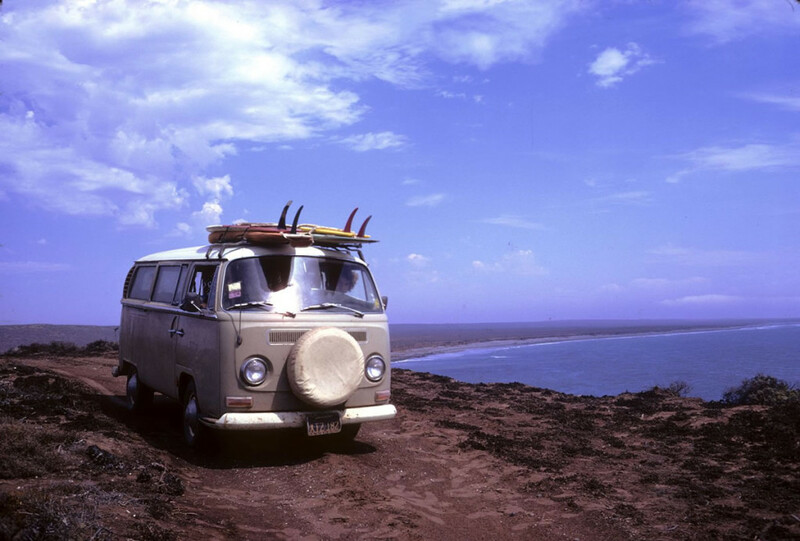 In the seventies, the vehicle of choice for hippies, wanderers, surfers—and pretty much anyone out to make an anti-establishment statement without veering too far off the road — was the VW bus. Road trips usually start with a sneaking suspicion: somewhere else on the coast someone is getting better waves than you are. 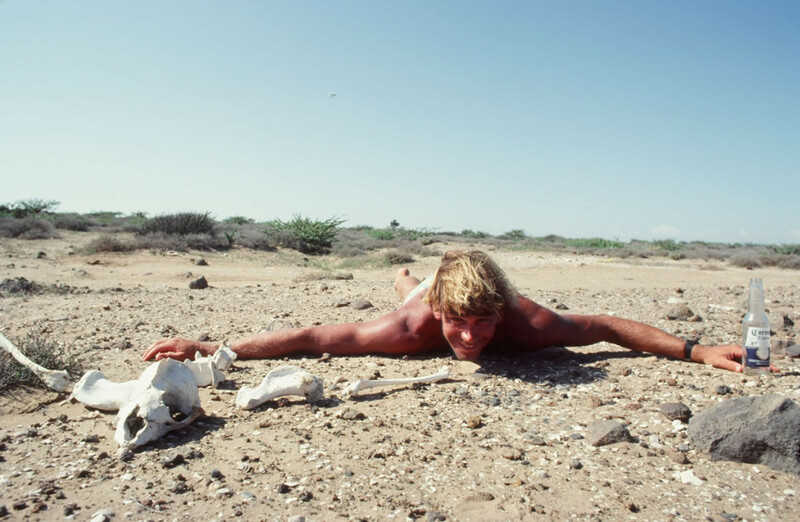 In '74 we were laying low in Baja, just living like lizards for a month or so. No smooth going, no fancy frills here, hombre, this terrain is as rough as a reptile. Flies, those tenacious desert warriors, were after us like we were invaders from another land far, far away from Baja. In a sense we were. 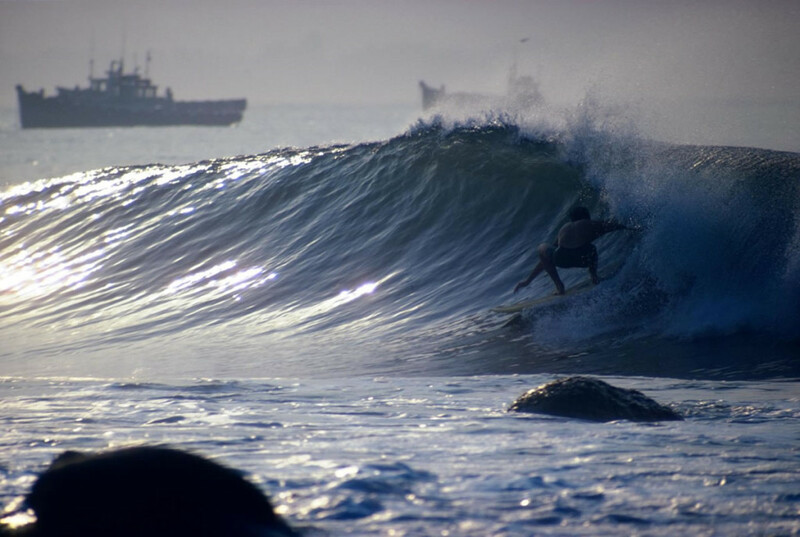 We wanted to explore for new waves, discover our own spots, find beaches without another surfboard in sight. 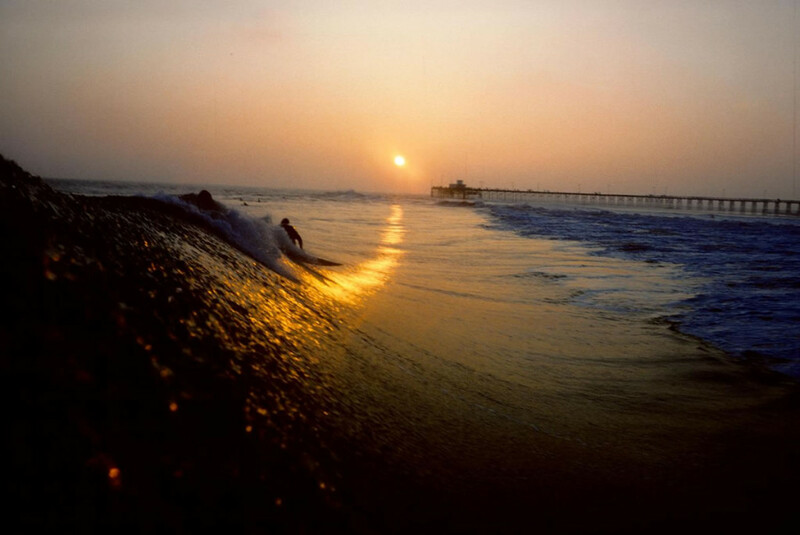 This was the promise the seventies decade made to surfers who were willing to look beyond the world of Southern California. And the world — starting with Mexico and Central America — made good on that promise. 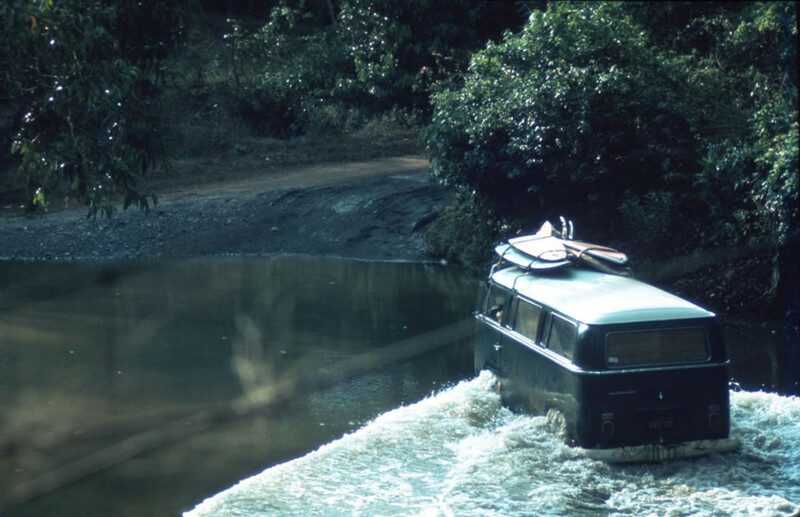 After some hesitation, Chuck said, “Hey, if the water’s too deep and we float downstream we’ll end up at the surf!” Again, it made perfect sense.